Aunt Mildred declared that no good could come of the Melbury family Christmas gatherings at their country residence Flaxmere. 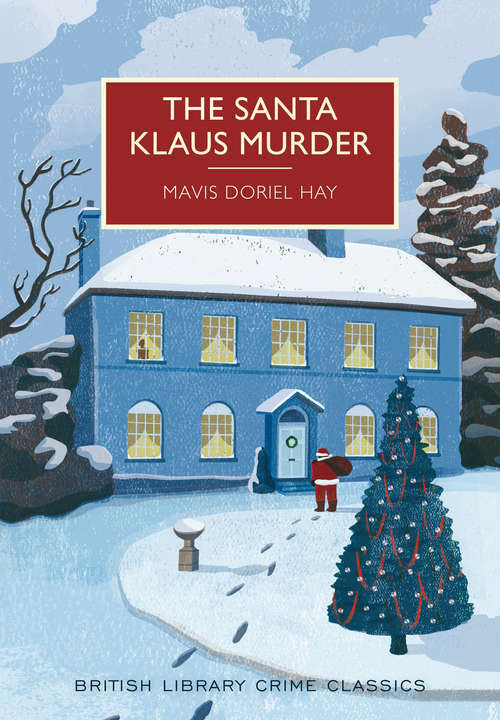 So when Sir Osmond Melbury, the family patriarch, is discovered - by a guest dressed as Santa Klaus - with a bullet in his head on Christmas Day, the festivities are plunged into chaos. Nearly every member of the party stands to reap some sort of benefit from Sir Osmond's death, but Santa Klaus, the one person who seems to have every opportunity to fire the shot, has no apparent motive. Various members of the family have their private suspicions about the identity of the murderer, and the Chief Constable of Haulmshire, who begins his investigations by saying that he knows the family too well and that is his difficulty, wishes before long that he understood them better. In the midst of mistrust, suspicion and hatred, it emerges that there was not one Santa Klaus, but two.